At Cascadia, we help brands struggling to sell profitably on Amazon by implementing optimized marketing strategies, and launching new products, in compliance with Amazon policies in order to grow their business predictably and consistently. Dozens of brands managed, 700+ sellers helped, tens of thousands of SKUs launched, over $10MM in product sales achieved...and counting. Cascadia Seller Solutions helps brands like yours grow their business on Amazon, as well as social media and their own website. We support our clients with achieving their business growth goals. This could mean making Amazon their flagship presence online, with a beautifully built-out Storefront, enhanced brand pages, videos, and other excellent content. Or, it could mean a structured and return-based advertising strategy to grow rank and sales on long-tail keywords. It could also mean a Storefront on Amazon, supplemented with a beautiful and converting off-Amazon website and social media presence. 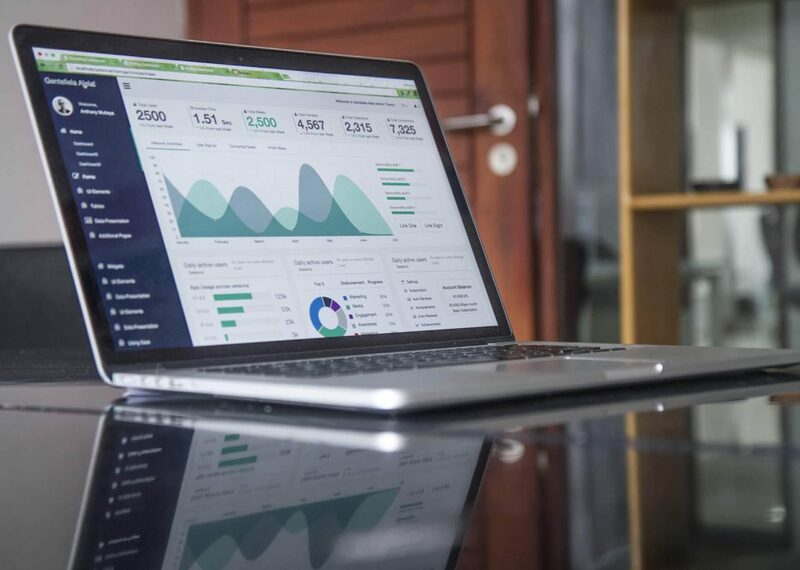 We grow your traffic through effective and consistent advertising as well as use of data to optimize listings for search on Amazon and Google. We increase your conversions by creating optimized detail page content including beautiful photography and videos. We reduce defects by improving your packaging, ensuring accurate descriptions, regularly filing for reimbursements, and handling any seller performance issues quickly and effectively. Off Amazon, we work with highly qualified independent consultants who are experts in WordPress and Social Media channels to grow your brands and funnel traffic onto Amazon. Cascadia helped us develop two new products to supplement our successful flagship product and worked with us to change our instock strategy to minimize the boom/bust approach we'd had previously. They created a beautiful Storefront that reflected our brand's message with custom photography and a new video to tell our product's story. My primary selling account was suspended on amazon in July 2017; Rachel and her team provided a massive amount of value in drafting the documents and correspondence to Amazon. We had things escalated and eventually got a phone call with Amazon's Legal department. I was so grateful to have Rachel on that call, which I believe lead to our selling account being reinstated. I would have fumbled over everything I wanted to say, she represented me terrifically and got the result I needed. I'm grateful beyond measure and would recommend Cascadia if you get in a pinch! Year after year, our trade show purchase orders were dropping, and we weren't growing on Amazon. After working with Cascadia, we have grown consistently 1.5x annually over the past two years, exceeding our goals for the channel. Since contacting Cascadia, we were so encouraged to see very positive results within the first weeks of our association. It has been so enjoyable to work with such a united team that concentrates on every aspect of our Amazon offerings. Every team member has a high level of expertise in their specific area and everyone knows exactly how Amazon operates, as they have all worked on the inside of Amazon. What an advantage that gives us! The Cascadia team of professionals handles every aspect of your Amazon business, improving every single detail. It is a great comfort to put that portion of your business in such capable hands so you focus on the rest of your business. Looking for the right fit to support your growth goals? Our current schedule for managed clients is full, but you can be the first to know when it opens up! Click below to join our waiting list which opens periodically throughout the year! 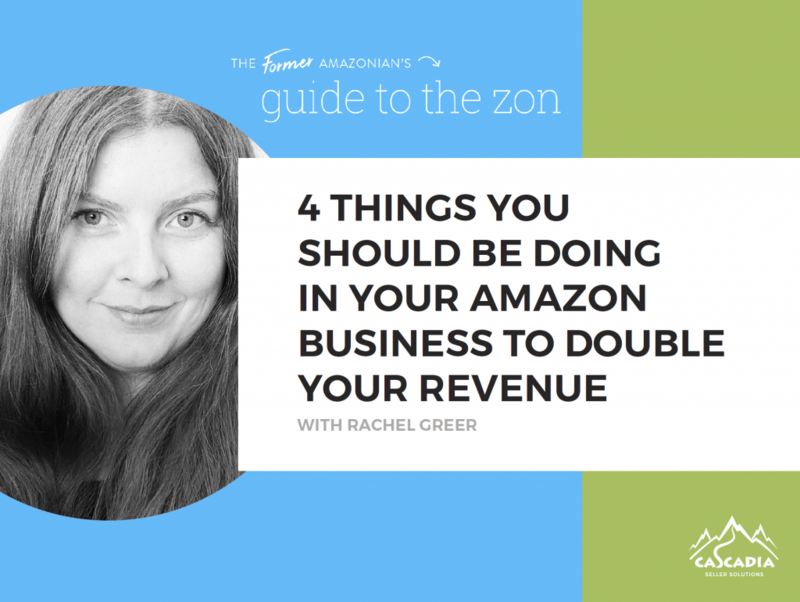 Click the button below to build your Amazon business with our FREE revenue growth guide. 95 MILLION Americans have Amazon Prime memberships. Amazon Prime members spend an average of $1.4k per year on Amazon. Consumers purchased over 100 MILLION products on Prime Day 2018. 9 out of 10 consumers “price check” products on Amazon. 43% of teens say that Amazon is their favorite shopping site. Whole Foods prices decreased 43% after Amazon acquired the grocery chain. Amazon’s ad spend was $3.4 BILLION in 2017. 2% of Echo owners have seamlessly purchased a product via Alexa. We’re proud to call the Pacific Northwest home. The Pacific Northwest is a big part of who we are at Cascadia. We love a good roast and getting out for a morning hike. We adore music festivals and farmers’ markets. We guess it’s no wonder then why we chose our name based on the Cascade Mountains. We provide strategic consultation, coaching, and brand management services for new brands, existing brands that are new to Amazon, and new or established brands struggling on Amazon. Through our extensive inside Amazon experience and focus on Amazon Marketplace, we help brands grow consistently and predictably within Amazon Terms of Service. To launch on Amazon, it can be overwhelming seeing hundreds of blank, obtuse fields that make it easy to miss what’s important. Since every listing has to be managed and optimized individually, trying to decide how to grow consistently on a budget can be daunting. With Cascadia Seller Solutions, you’re supported by a family-owned and operated agency with a unique level of inside Amazon experience, and team members who respect your company’s values and financial priorities. We offer three standard marketing plans from which to choose. Our Whidbey Plan covers basic content optimization/launch and advertising on Marketplace. The San Juans plan covers up to 10 hours of coaching or consultation monthly, plus everything in the Whidbey Plan. Our Vancouver plan covers all of our “on Amazon” services. Customized plans are available upon request. Join us each Wednesday for our free, LIVE Q&A to get answers to all your questions, interactive discussion about the issues we’re seeing in the eCommerce space, and HOT TIPS for improving your business week over week, year over year!